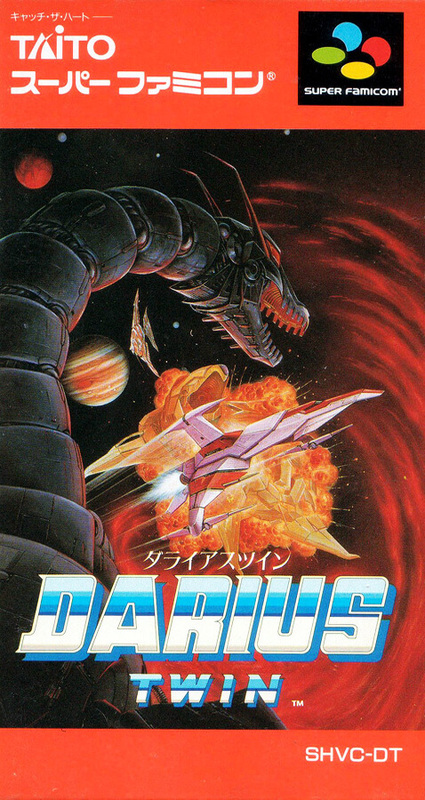 Popular shooting Super Famicom version of the game, "Darius" for the business. Has a base of "Ⅱ", but can be said that all of the original in terms of content. Boss characters, of course has been the motif of fish and shellfish.